People love Notes because it's easy and it works. 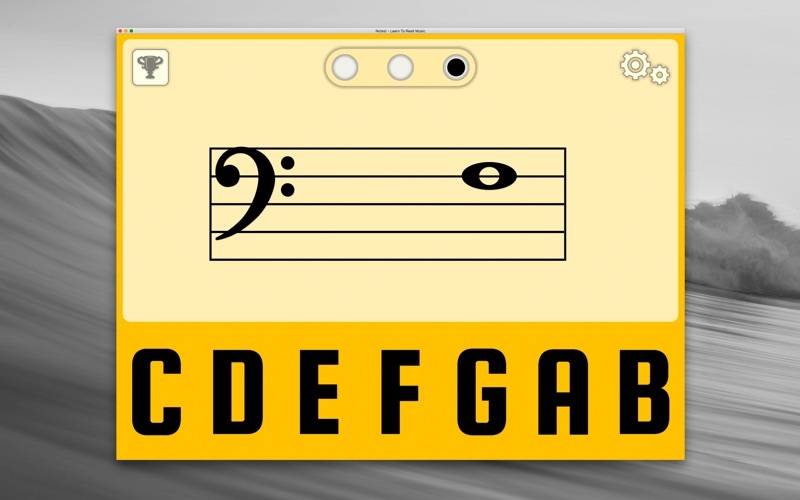 This basic flashcard app helps beginners learn the letter names for notes on the bass and treble clef ("F" on bass through to "G" on treble). 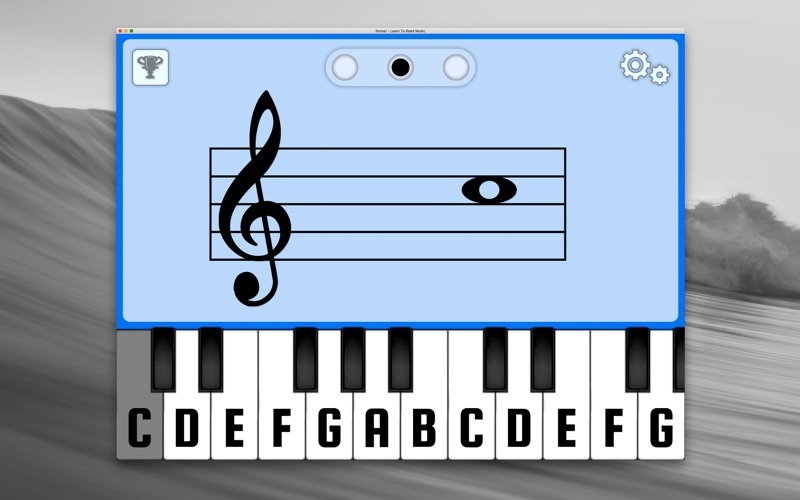 • Displays a random note on the musical staff and you click the correct letter/key. 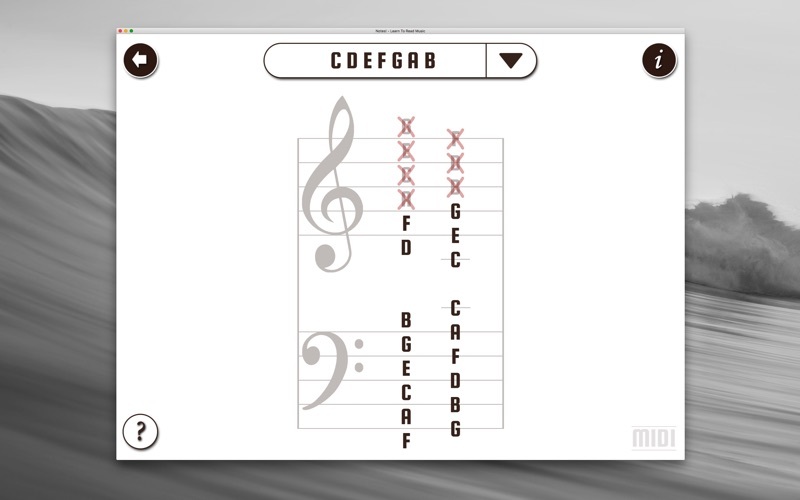 • For MIDI savvy folk - this app is now MIDI enabled! 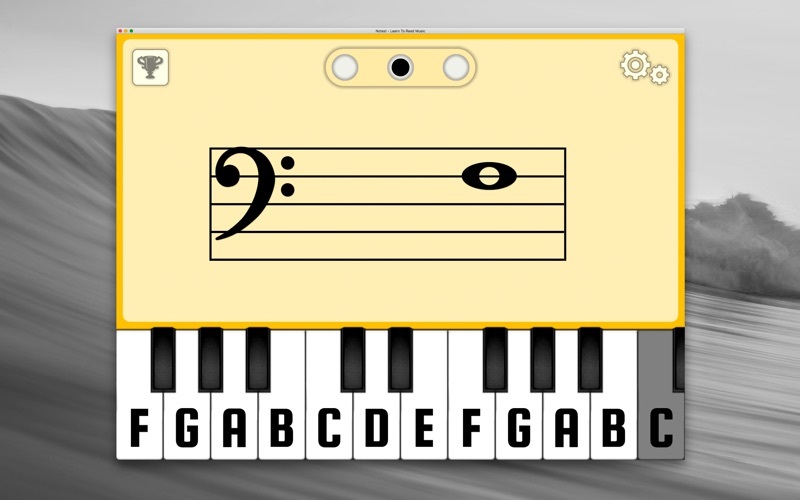 Use Apple Core MIDI compliant devices with the app. 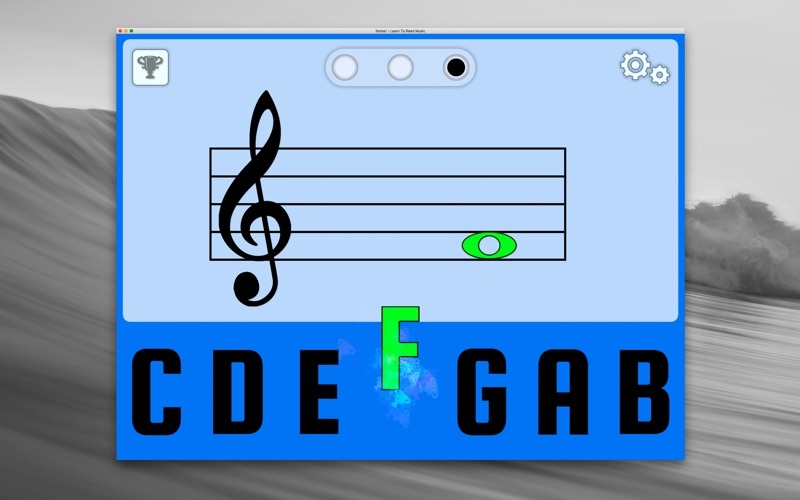 • Change to either treble or bass clef by clicking the clef. • Toggle the visual effects on/off by tapping the trophy icon. For feedback or suggestions please contact us at http://visionsencoded.com/contact/.